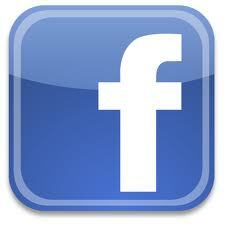 Hi to all our fabulous frockalicious babes! 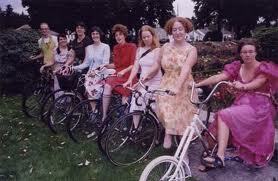 The bike-riding season is well and truly upon us now and it’s also the beginning of the Silly season! 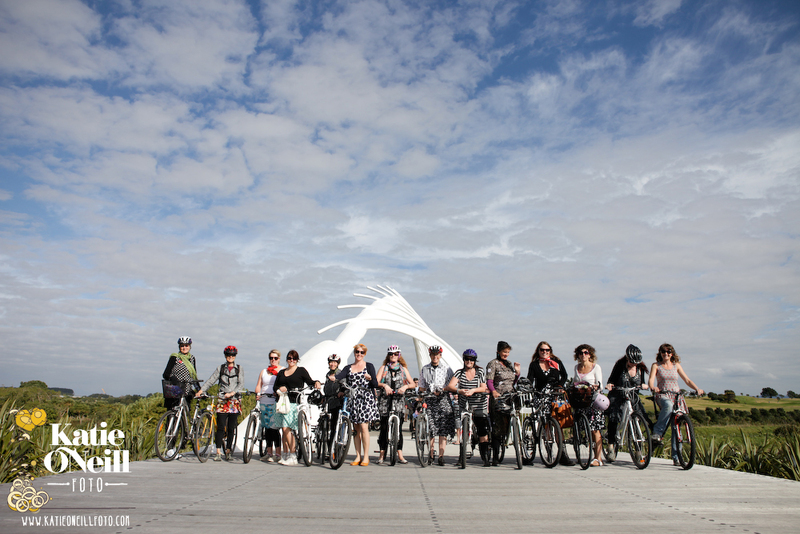 So a pre-Christmas ride is the order of the bike-riding lasses day for a lovely Taranaki sunny Sunday afternoon. 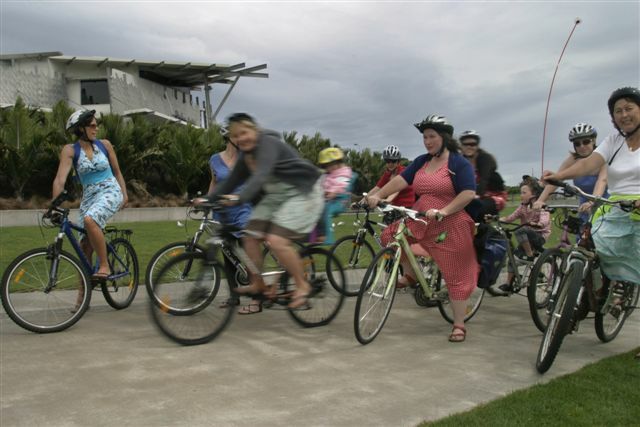 Starting at 2pm we will be meeting at the Bach on Breakwater for a delightful and scenic ride, wearing our favourite frocks or to fit with the Christmas/Summer theme. Hang around with us afterwards for a chat and afternoon tea, and we’ll fill you in on what’s coming up over the Summer. Be there with bells on!! 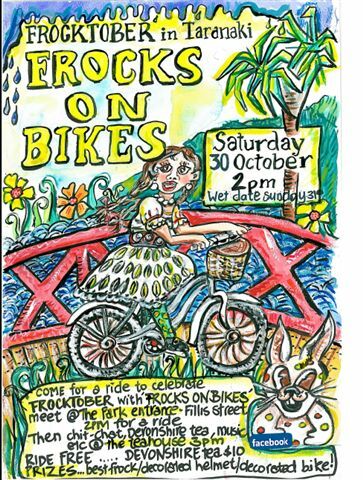 Join the national Frocktober event of in NP at 2pm at the entrance of Pukekura Park on Fillis Street for a frocktober ride. Then join the frock ladies for some chit chat, delightful tunes and devonshire tea and coffee for a tea party at the Pukekura teahouse at 3pm. 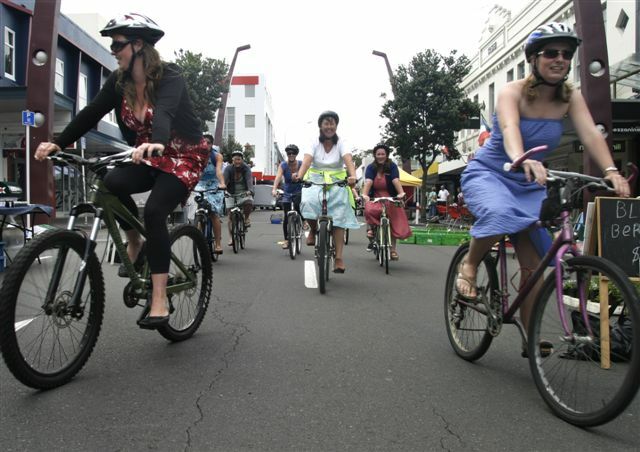 $50 felt (www.felt.co.nz) voucher prizes for best frock, best decorated helmet and best decorated bike. New frockers, previous frockers, male frockers, kiddy frockers and frock admirers all welcome to join our spring festivities! Local stalls and live music… all welcome! 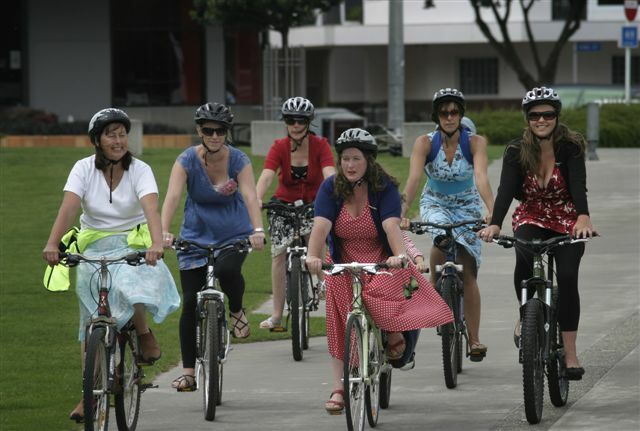 I would like find out more about the frocks on bikes events organised for New Plymouth please. 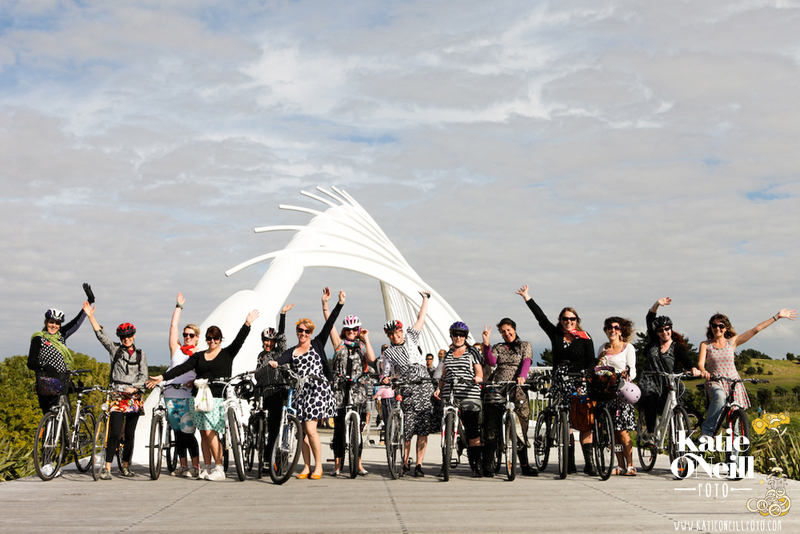 The next Frocks on Bikes event in New Plymouth is on Saturday 13 February, 10am-11am. Meet at the Wind Wand. Following that head along to the Wild West Bike Fest Street Party on Sunday 21 February at Huatoki Plaza and Devon St West! 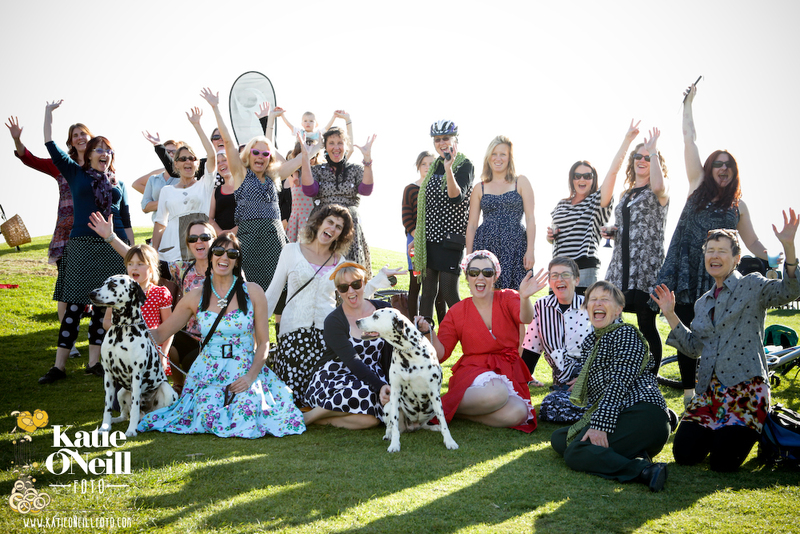 we are getting the Taranaki Frocks back together for frocktober…. 16th October at 2pm…. frock it out in your diary…watch this space for more information. What’s happening with the frockers in Feb 2012 (& March or beyond)?